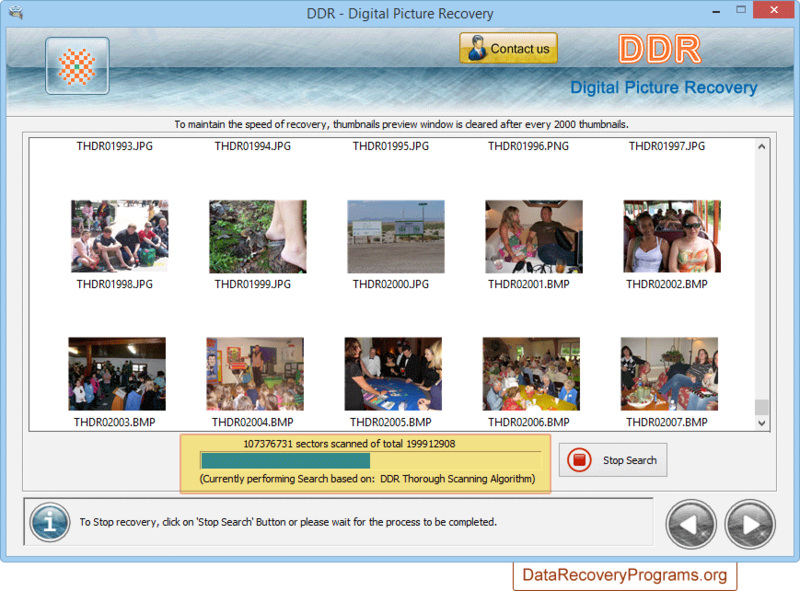 Digital Pictures Recovery Software recovers deleted, misplaced and missing photographs from all digital data storage devices. Software rescue lost, accidently erased, corrupted and formatted digital images, stills, photo galleries and picture folders from Windows hard disk and various USB removable media drives. 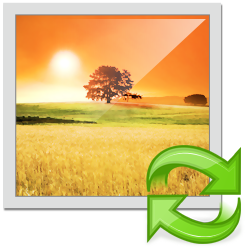 Photo reviving utility facilitates recovery of entire media files saved in jpeg, jpg and gif file formats. 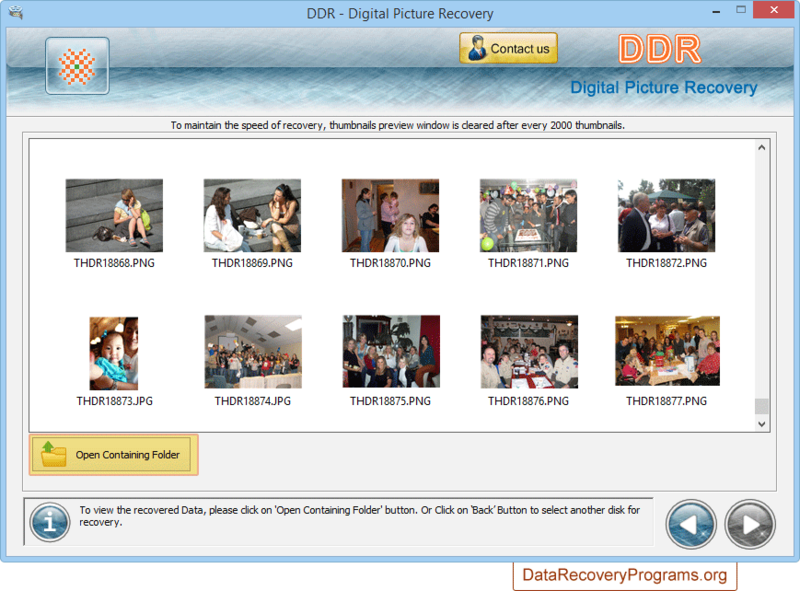 Recovers all lost favorite photos, loved pictures, stills, snaps from data storage devices. Restores formatted, logically corrupted media files. Undelete images accidently deleted due to human mistake. Recover files deleted from recycle bin or using Shift+Del keys. 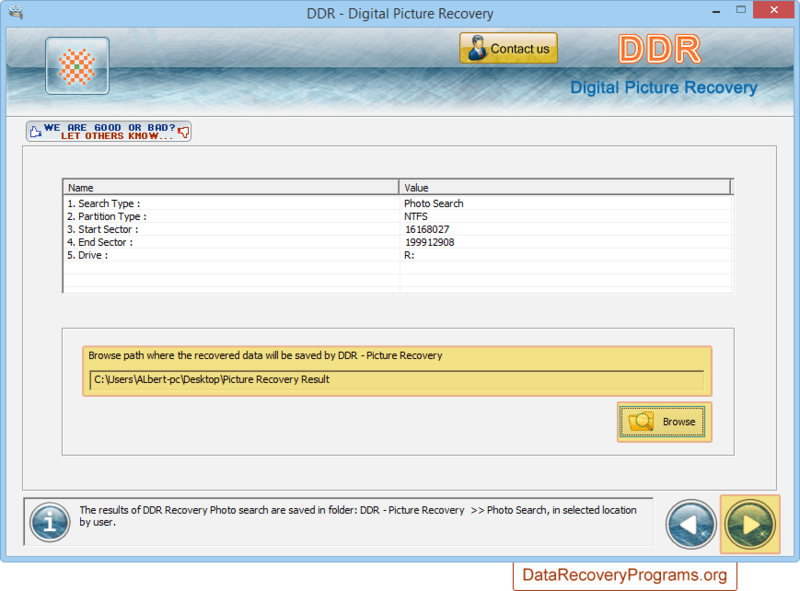 Supports recovery of picture files saved in jpeg, gif and jpg file formats. Works with all well-known removable media devices including USB flash drives, memory sticks, digital video cameras, external hard disk and many more. Smoothly runs on all digital data storage brands like Seagate, Samsung, Transcend, Fujitsu, Hitachi, HP, Nikon, Canon etc. Software even supports all popular USB removable media drives like Pen drives, Digital cameras, External hard disk, Mobile Communicators and various other multimedia devices. Select removable media from left panel and click next button to proceed. Browse path where the recovered data will be saved by software and click next option to proceed. 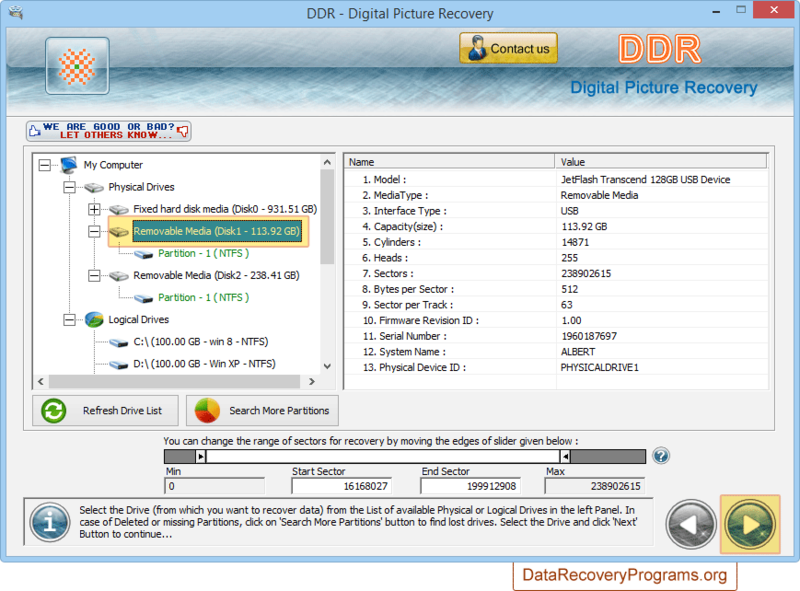 Data recovery process using DDR Thorough Scanning Algorithm is going on. Data recovery process has been completed successfully. You can view recovered data by clicking on Open Containing Folder option.